Digital Health is becoming essential, especially for the elderly. As early baby boomers enter their 70s, the challenges and costs of providing health care to this large segment of the population are leading medical care institutions, insurance providers, and the government, to look into technology solutions. As with other sectors of aging in place technologies, it is common to see stories of Digital Health company entrepreneurs being motivated by experiences of loved ones. I am not very knowledgeable about Digital Health. But, as someone who is aging in place and very interested in staying healthy, I want to know about the technology that can help me do that. Due to family history and slightly elevated cholesterol, my doctor is concerned about my cardiac health. I’m thinking of getting the next Apple Watch as it is supposed to include an EKG function. In the meantime, I’ve acquired a very inexpensive (Chinese) fitness tracker that provides heart monitoring among other features. In addition to Apple, other major technology companies, such as Samsung, Google, IBM, and Microsoft are heavily involved in serving healthcare needs. 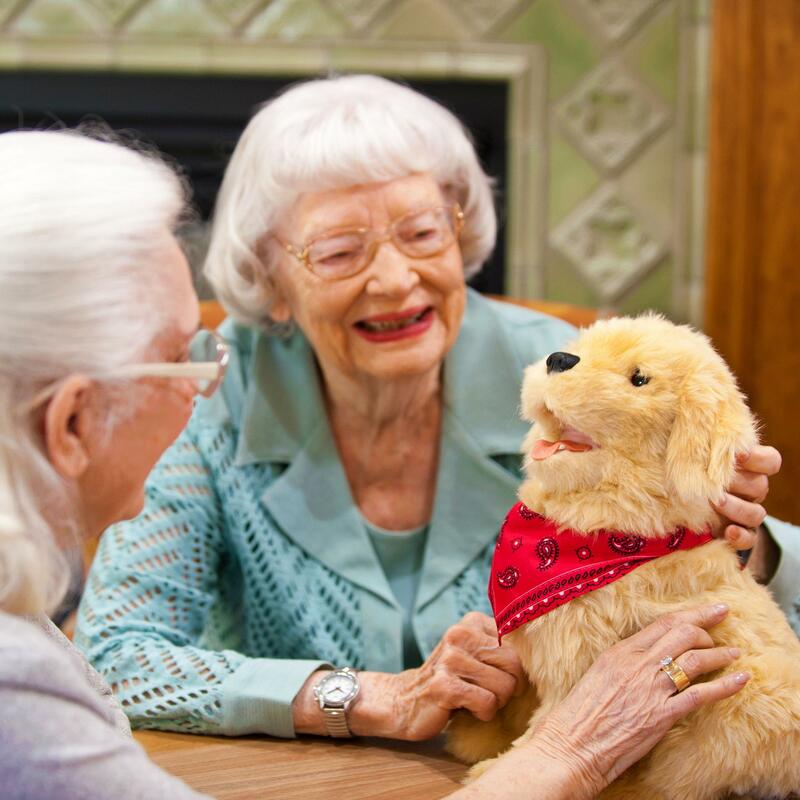 Before launching TechForAging, I intended to create a service business to provide support for smart home products and social robots, to elders aging in place. I wanted to stay away from Digital Health products, mostly due to the regulatory aspects, plus my lack of experience with them. When attending the 2018 CES show (formerly known as the Consumer Electronics Show), I was surprised that Digital Health comprised such a significant segment of the show. Digital health is the convergence of the Digital and Genomic Revolutions with health, healthcare, living, and society. This short (< 2 minutes) explanation includes a dizzying array of Digital Health terminology. An earlier, 6-minute explanation, using an interesting analogy, can be viewed here. In the U.S., the Food and Drug Administration (FDA) is the central regulatory agency. A law enacted at the end of 2016, the 21st Century Cures Act, clarified FDA’a Digital Health supervisory operation. FDA’s Digital Health is classified under its Medical Devices section and is associated with its Center for Devices and Radiological Health (CDRH). The Federal Trade Commission (FTC) and the Department of Health and Human Services (HHS) are also involved with Digital Health. Many medical devices now can connect to and communicate with other devices or systems. Devices that are already FDA approved or cleared are being updated to add digital features. 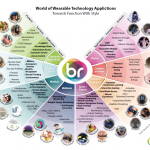 New types of devices that already have these capabilities are being explored. In some other countries, the central government is responsible for the healthcare of its citizens, including medical services, insurance, and medications. Some have government initiatives, and funding, to use technology to improve services and reduce costs. Relative to the stakeholders the FDA mentions, TechForAging’s focus is on technology for people aging in place, wanting to monitor their health, and/or those with one or more conditions/impairments not otherwise being satisfactorily addressed. For most of us, our days are spent inside and outside our home for varying amounts of time, plus a significant amount of sleep. So, there are devices for use in each of these environments. Many of these Digital Health devices are included in the Wearables category. Devices can collect valuable information about us, such as vital signs, activities, and emotions. This information can be used to detect problems, immediate or future. Information that is made anonymous and aggregated with millions of others may be input to machine learning programs to improve the ability to predict our future problems continuously. Technology that monitors us, combined with medically accepted predictive capabilities, can alert our healthcare providers, and support providers, automatically, when anomalies, or thresholds, are detected, enabling immediate action. I have spoken with some device vendors who told me of instances during product testing trials, where someone’s life was saved. I thought of this when San Francisco mayor Ed Lee died of heart attack. Maybe if he had been wearing a heart monitoring device, he’d still be with us. There is considerable attention being paid to combating loneliness because it has been determined that “This is a public health issue of growing concern“. A significant example is the United Kingdom’s appointment of a Loneliness Minister. Technology can help, especially where family or friends are distant or are busy with work and kids. 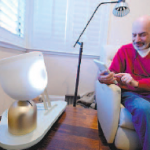 They could communicate more frequently if elderly loved ones can use compatible technology. 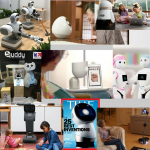 There are apps, social media, online forums, specialized devices, and forthcoming Social Robots are intended to provide companionship. There are some devices designed to help people with a variety of conditions, such as mobility and bladder control, and impairments, such as hearing, vision, and cognition. Both the number of devices and conditions/impairments addressed are growing. 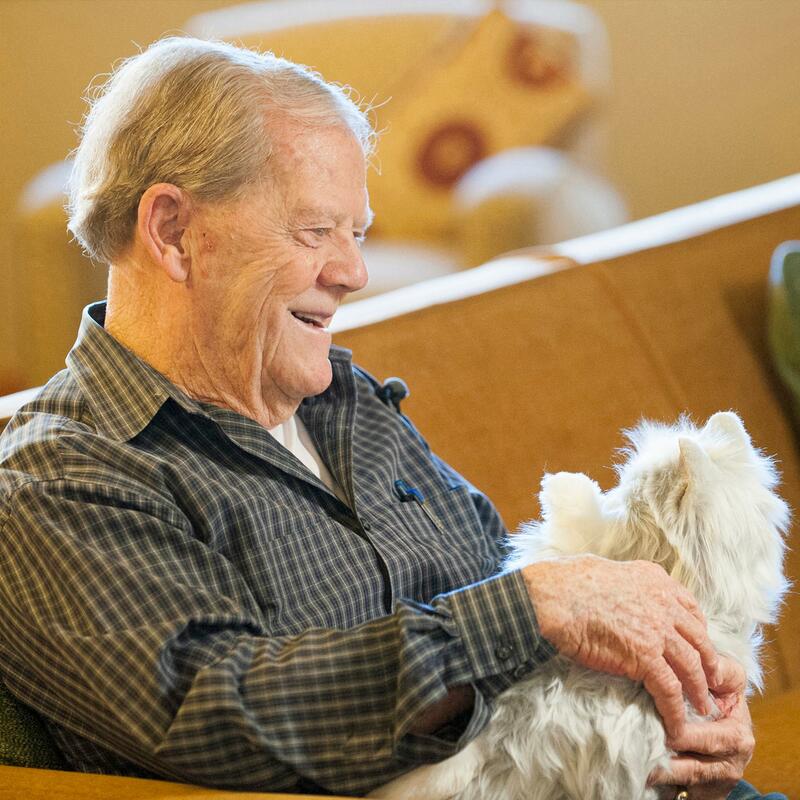 Of course, many of these conditions and impairments do not only affect the elderly. The significant growth in the elderly population and the likelihood of developing these conditions and impairments as we age attracts entrepreneurs to develop solutions for an increasing market. Several residential care organizations have long implemented technology to monitor people under their care. Healthcare companies are under financial pressure to reduce hospital readmissions and are deploying monitoring technology in homes as “part of this mega-trend of healthcare moving into the home“. 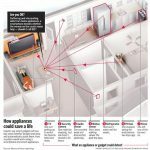 These devices are noted, in that linked article, to monitor: sleep, toilet flushes, the opening of refrigerator and medicine cabinet, motion in all rooms, pill bottles, walking, and blood. Some issues with monitoring are acceptance by the residents, the feeling of invasion of privacy, and/or loss of independence. The somewhat humorous short video below illustrates this type of situation. “Uninvited Guests” from Superflux on Vimeo. Per Wikipedia: “There is no standard, accepted definition of connected health. On a broader note, connected health is the ‘umbrella term arrived to lessen the confusion over the definitions of telemedicine, telehealth, and mhealth’. It is considered the new lexicon for the term telemedicine.”. Connected Health is somewhat related to Health Monitoring. Both are primarily driven by large healthcare organizations to reduce costs and provide better healthcare. 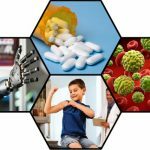 Stanford Medicine published its first annual Health Trend Report in mid-2017. Medical data is the report’s focus. A significant problem is the lack of standardization of Electronic Medical Records (EMRs) and related to that, cybersecurity. Two quotes from Stanford highlight the potential benefits to those of us aging in place. A focus on data in the coming years has the potential to make health care more preventive, predictive and personalized, meaningfully reduce health care costs and lead to better patient outcomes. the rise in wearable devices, genetic testing and other technologies gives patients more information than ever about their own health, making greater efforts to promote health literacy necessary so they can make informed decisions.